Havering Music Makers made its debut at the KMT three years ago with The Mikado, and was delighted to return with another well-loved operetta, The Pirates of Penzance. 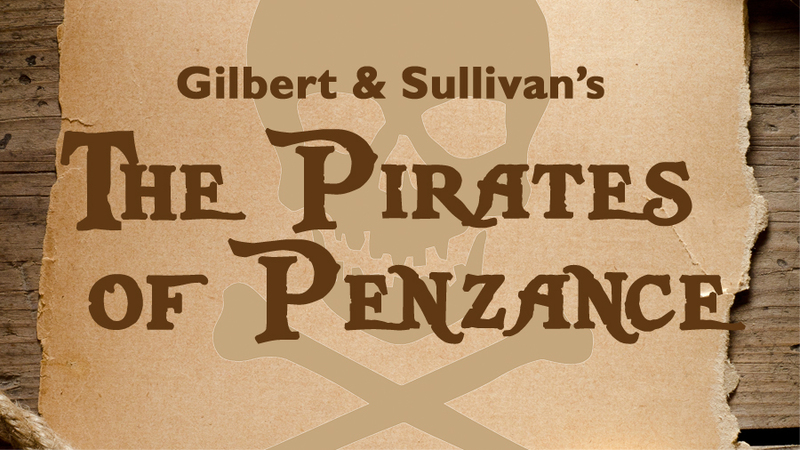 The most well-known collaboration between W. S. Gilbert and Arthur Sullivan, it tells the story of an orphan, Frederic, who is about to be released from his apprenticeship to a band of pirates…until his nursemaid, Ruth, reveals a life-changing detail! Take the fantastic music, add a rollicking band of pirates, a policeman’s lot (and not a happy one), a very model of a Modern Major General and his daughters (all of whom are beauties) and you have an afternoon, or evening, of fantastic entertainment for all the family! And we certainly seemed to provide it! Our audiences all seemed to love the production and we all really enjoyed it ourselves! With ticket sales of around 65% and a virtually sold-out matinee, we were not only treated to great audiences, but managed to make a bit of money as well. 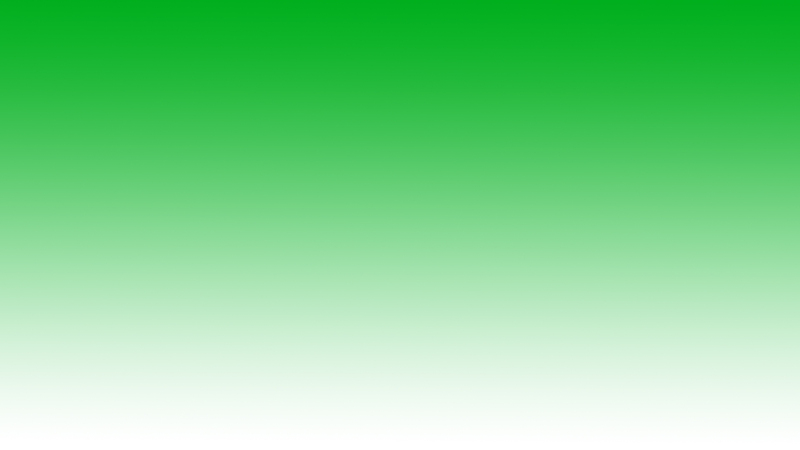 We were also thankful to the London Borough of Redbridge for their support. MEET THE CAST & CREATIVE TEAM!